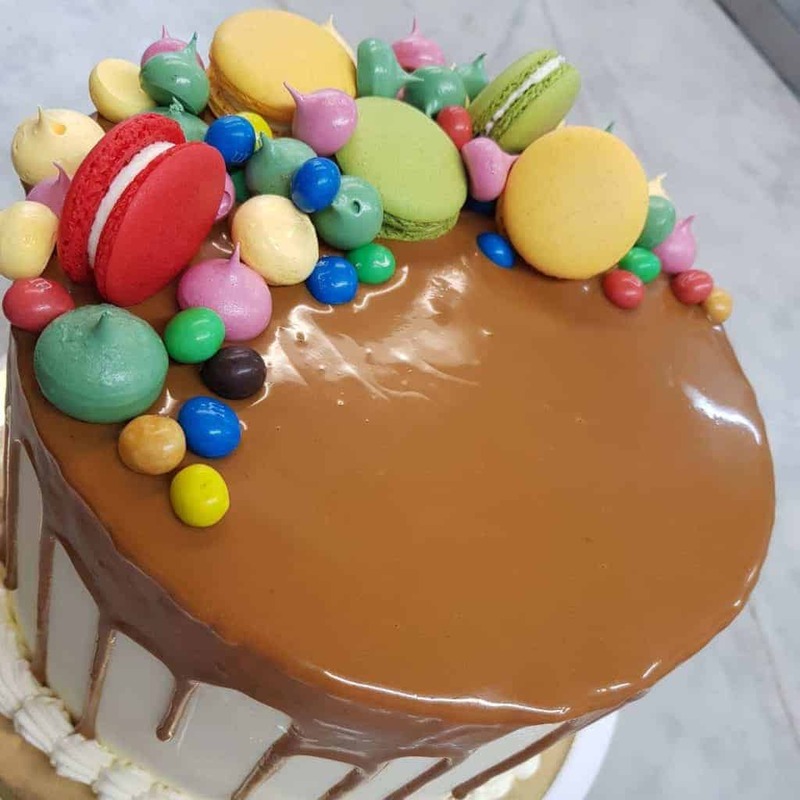 Cakes to Make Your Day Special! 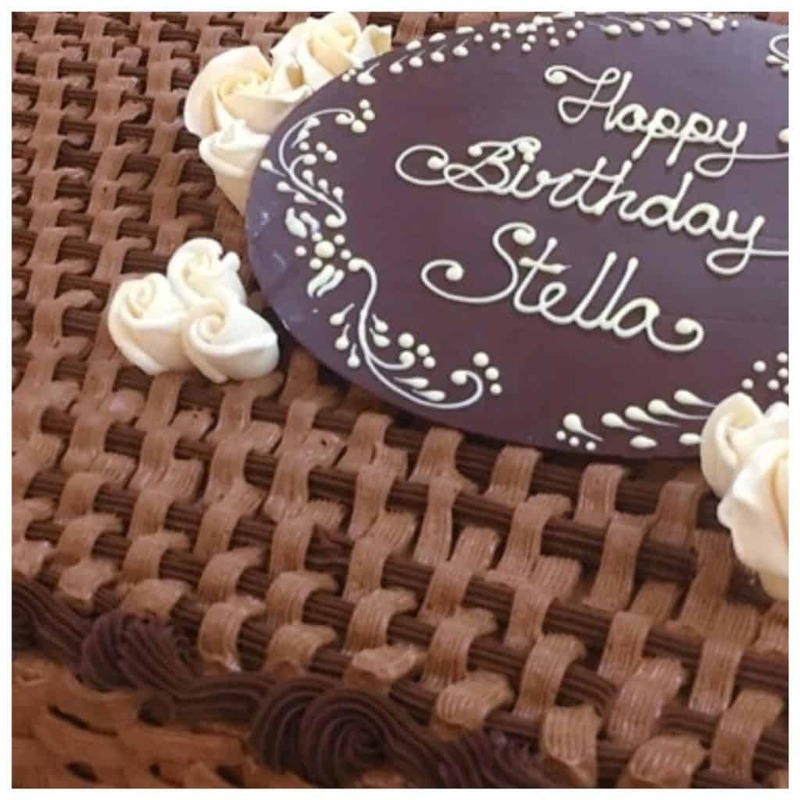 Our Special Order Cakes include vegan, gluten free and any other specific requirements you may have. Just pop us a line or give us a call and we will be happy to help. Wedding preparations are amongst the most important. A very special cake as a memorable centrepiece can be difficult – but not with Chateau! 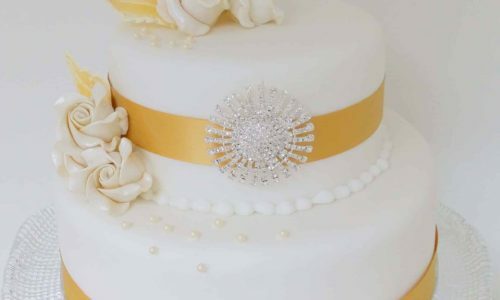 We are specialists in creating the mouth-watering cake of your dreams. 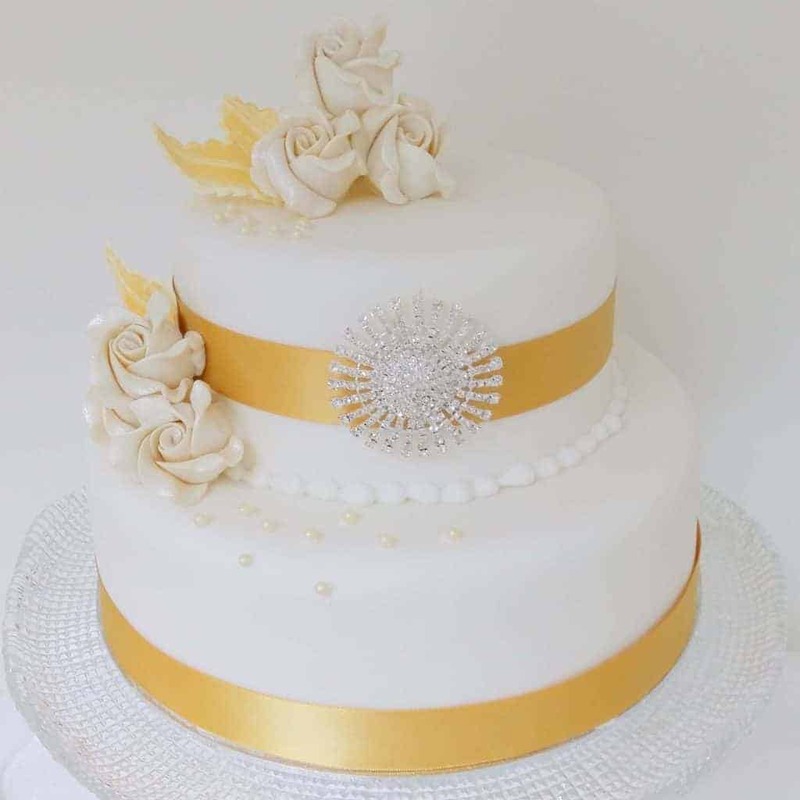 Traditional, contemporary, unique wedding cakes inspired by your theme. 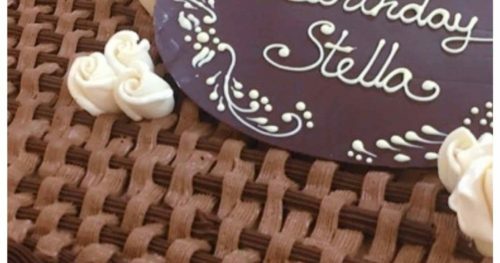 Talk to our expert cake designers and chefs about your ideas and we will make them a reality that you and your guests will remember forever. Whatever your age – from 1 to 100 and more – an amazing cake makes a birthday celebration extra special. 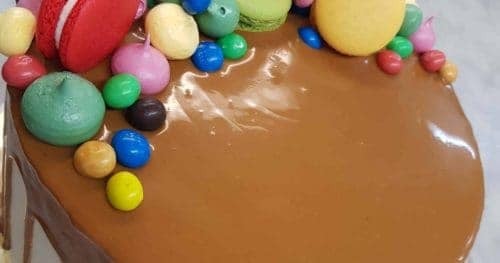 Chateau custom birthday cakes taste fantastic and look even better. Just let us know your theme and your preferences and our expert cake chefs will create the perfect birthday cake. Any occasion is best celebrated with a cake. We can cater for any occasion or event – congratulations on new babies, houses, jobs, exams and driving licence to name just a few! From sports themes to super heroes, our custom cake designs will make your guests smile and delight their tastebuds too!